Contact Claire Cooper ( Group Leader ). We meet on the second Sunday of each month usually at 10.30am in the cafe at Pimbo Garden Centre. 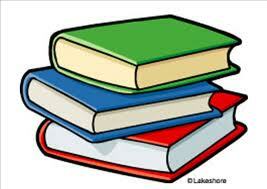 We are part of the 'reading group' scheme of Lancashire Libraries. And it is a way to support our local Library in Skelmersdale. There is no charge. We choose our books for 12 months ahead - and an eclectic range of subjects they are too. When we meet, we chat about the books, then put the world to rights and solve the political issues of the day. And we'll often have a cup of tea/coffee and a toasted tea cake. If you would like to borrow a copy of this month’s book, please contact Claire. If you can't bring books back, then get in touch with Claire please.